Top 20 in the Confetti Awards! 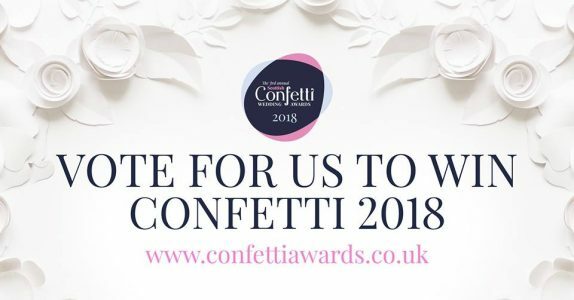 We’ve officially made it to the top 20 nominated for the Confetti Awards 2018 and we couldn’t be happier! These awards really do mean the world to us so if we’ve made your day special with a beautiful cake then we’d love it if you could take the time to vote for us! Voting is open until November 10th so there’s still time for a final push! Next story Brand New Tasty Treats! Previous story Pennywise on Great Western Road!